Taking clients from vacant land and big ideas to the developed real estate. ...Choose Commercium Expert Real Estate Consultants. Commercium Real Estate. Luxury Estates. 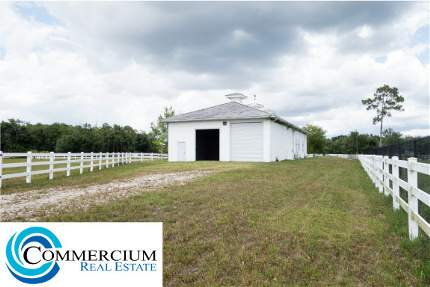 Commercium Real Estate is committed to assisting farmers and ranchers with purchasing and selling agricultural land in Florida. 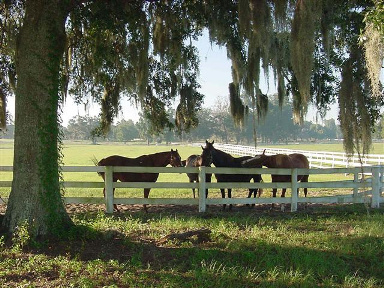 We recognize there are unique issues and requirements to buying and selling agricultural land. We can assist you with issues such as land use, easements, water rights, and irrigation issues which are unique to agricultural land.